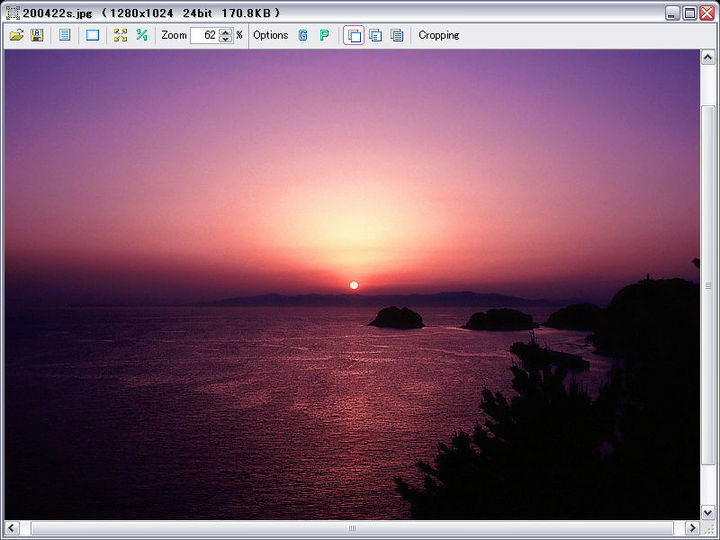 Jcropper is a simple lossless JPEG cropping tool. Options provided are Fixed Aspect Ratio, Grayscale, Progressive, Copy Markers, etc. It is a single purpose tool.